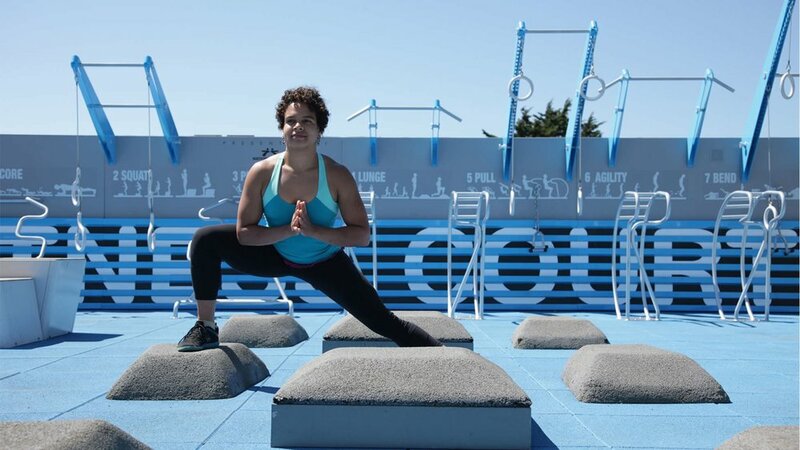 The City of Palmdale, located in the beautiful Antelope Valley, has joined the National Fitness Campaign and constructed a new outdoor Fitness Court! This healthy community has decided to provide no-cost bodyweight circuit training workouts for adults of all fitness levels — and launch their local wellness campaign for the spring. Located in family-friendly Pelona Vista Park, visitors to the Palmdale Fitness Court can bike, jog or run to the Court before getting their simple seven-movement workout on! Thanks to the support of local healthcare sponsors and engaged residents, users of all abilities will have access to a free, world-class workout. Residents are invited to celebrate the grand opening of the Court at an Opening Day Launch Party in May. 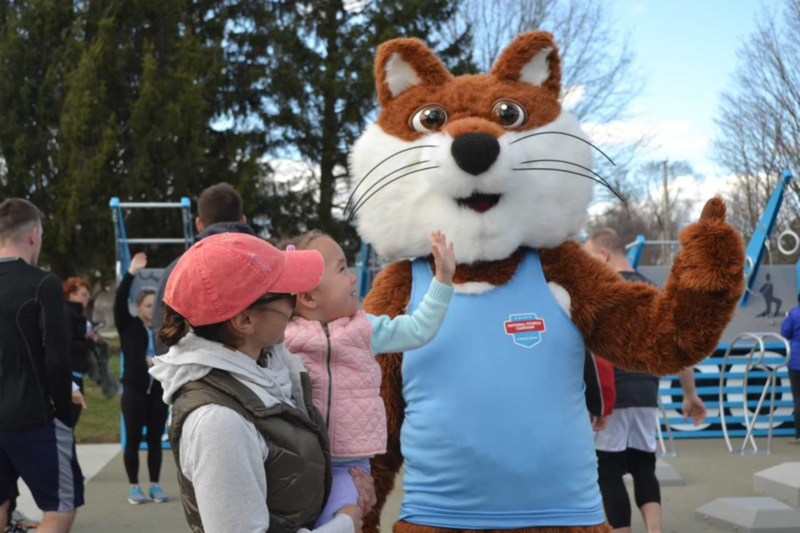 With some great music, a fun community fitness challenge, free giveaways, and all-ages express classes, this Fitness Court will be open in style. Let’s meet at the #FitnessCourt! 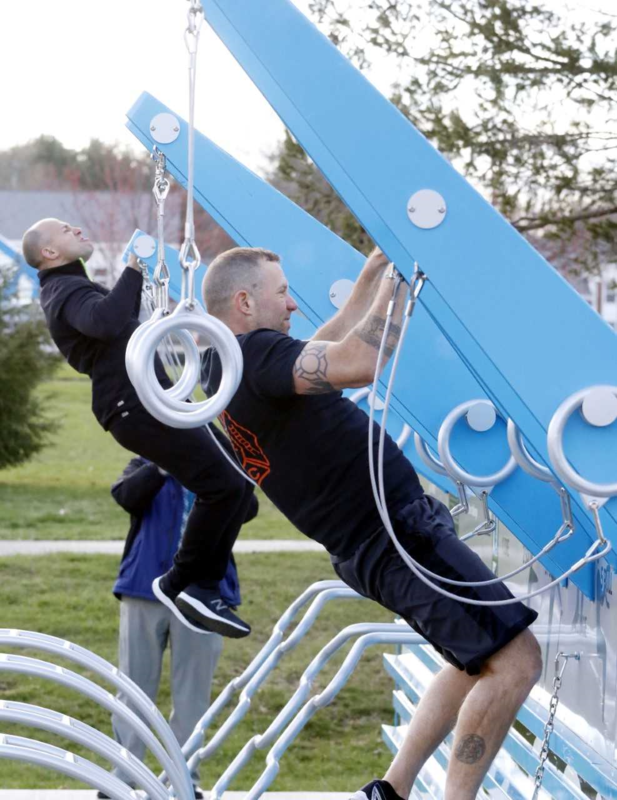 The City of Bedford, Virginia, has partnered with National Fitness Campaign to install and activate a state-of-the-art outdoor gym facility for all ages in Liberty Lake Park, one of the community’s most vibrant and active spaces. Thanks to an outpouring of support from city leadership, residents and Ambassadors, this city is making fitness free — for everyone! 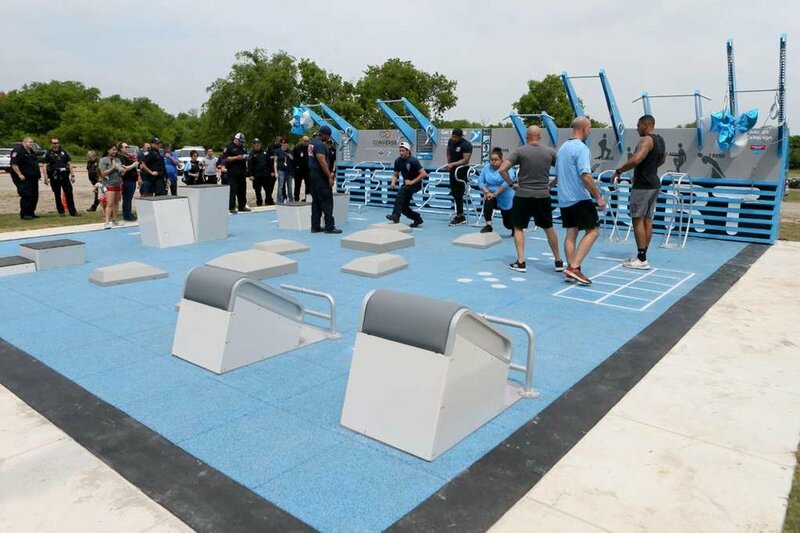 The Fitness Court is an outdoor bodyweight circuit training facility designed to transform this thriving public park into a community wellness hub. As part of the national campaign ecosystem, the free Fitness Court App allows residents to track their training progress, learn new routines and compete in exciting fitness challenges. The new gym was made possible through the generosity of many groups, but especially thanks to the efforts of D.W. Lawhorne, the Town’s Director of Parks & Recreation. This project is another unique way for Bedford residents to celebrate making healthy choices every day. 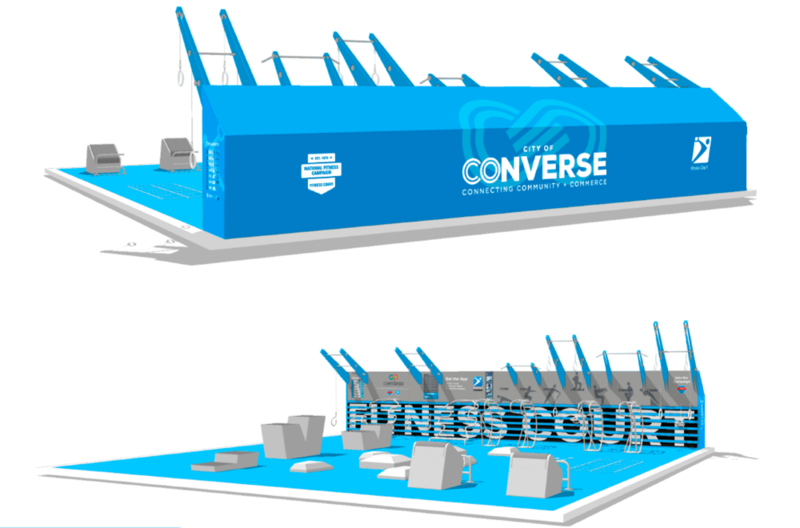 To help everyone get their best workout, a special Fitness Court Launch event is scheduled for the week of May 6th. Residents can attend a free express class to give the Court a try, as local Ambassadors lead circuits for all ages and abilities. 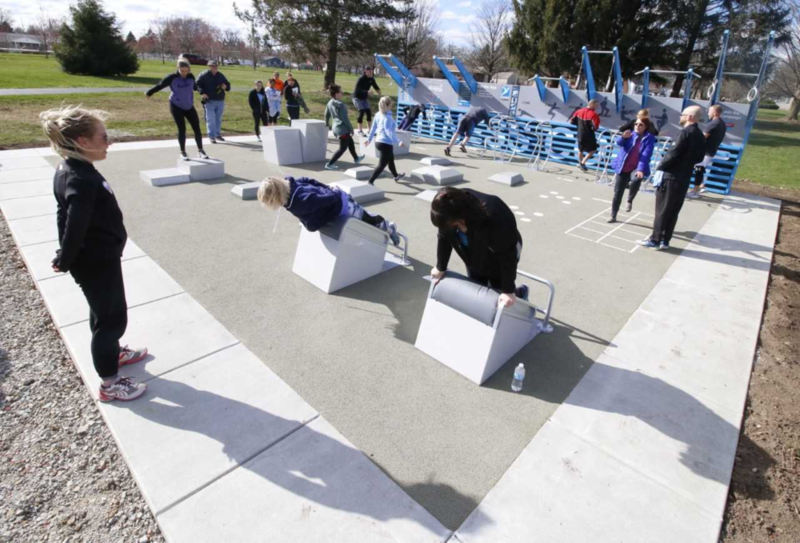 This celebration will provide residents a chance to enjoy their new outdoor space, and demonstrate how to stay fit with seven simple movements. Let’s meet at the #FitnessCourt in May!